Employers and other organizations often request a driver’s abstract from their state division of motor vehicles. Abstracts contain accidents, convictions and other information that can remain on your record for 10 years or longer, even if you were acquitted. Unless you expunge convictions, some will stay on there permanently. Expungement removes arrests and minor convictions from your criminal and driving records and is the primary way to reinstate your suspended or revoked driver’s license. Complete an application for a criminal history review in your state. Find the application online or at your state Bureau of Criminal Identification (BCI). Take your application to your city police department or county sheriff's office. A technician will take fingerprints to add to your application. Include your current address to receive a certificate of eligibility for expungement from BCI within six to eight weeks, if you qualify. The application fee runs between $10 and $25. Fill out petition for expungement and order of expungement forms, available online or at your state district court. 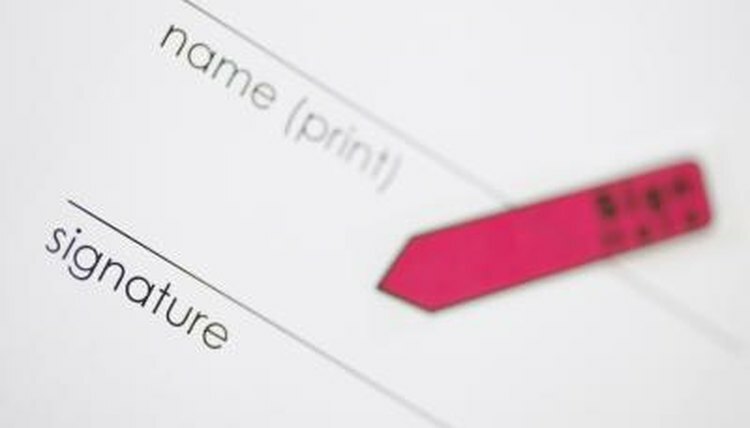 Use broad language when completing these forms. For example, state that you want to expunge all police records, court records and other records maintained by your state related to the charge. Otherwise, using more specific language could result in only partial removal of your record. Pay filing fees. These vary state by state. The average cost is $75. Have your petition notarized by a notary public. Send a certified copy to the prosecuting attorney and state department of corrections. Processing the petition takes 30 days from the original filing, to allow prosecutors or crime victims the opportunity to oppose the petition. If an objection is filed, a hearing is scheduled by the court. If no objections come forward, the court will set a date to hear the merits of your expungement, based on written documentation. Notify all state agencies regarding your petition. Send copies of your petition, eligibility certificate and expungement order to the court, arresting law enforcement agency, booking division, department of corrections and state department of public safety. Appear for your court hearing. Boyle, Tina. "How to Remove Minor Convictions From Driving Records." , https://legalbeagle.com/5914690-remove-minor-convictions-driving-records.html. Accessed 23 April 2019.